A few weeks ago I bought some books off Amazon.com and I'm excited to use them! 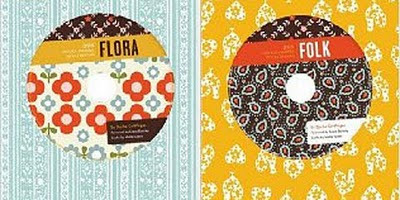 I bought the two Reprodepot Pattern Books (flora and folk) and would love to incorporate some of the patterns into a stationary collection. They're great tools - lots of premade patterns to spice up stationary. I'm especially into the folk patterns. Also, that reminds me that M requested I call them stationary "collections" rather than stationary "suites". Just keeping everyone updated.